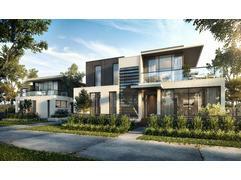 gproperty is a boutique agency dedicated to servicing Melbourne property owners', developers' and investors' needs. 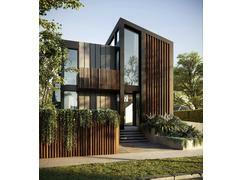 It gains access to Melbourne's finest residential developments. 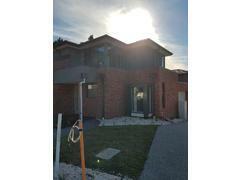 That means luxury, quality and prime position within Melbourne high growth areas. We've spent years refining property marketing and investment strategies. Tactics to ensure you create an exciting property investment portfolio or simply a modern home... from the very best of Melbourne. 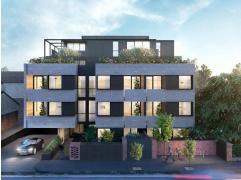 Ever wondered why the best investment property in blue-chip residential developments has already been snapped up? Actually, many prime Melbourne developments are sold entirely off the plan to property investors and owner occupiers. gproperty discretely sources your investment property direct from the developer. That way, you gain the advantage of pre-launch access to unique premium properties. Select right off the plan, even before our display suites open or online advertising begins. 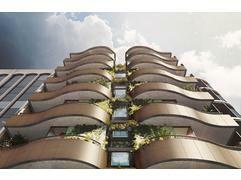 With gproperty you'll be first to access Melbourne's finest residential developments.. The gproperty sales team can also assist you with selling any of your exciting properties quickly and in the most efficient way.